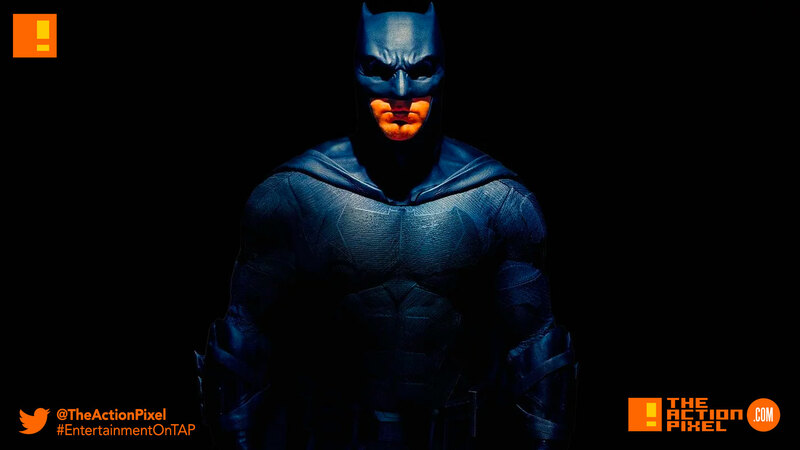 The coming DC Film The Batman seems to be adopting the theme of dichotomy, as director Matt Reeves claims the film is inspired by a Jekyll and Hyde narrative. Speaking on the periodically fabled DC Movie, Reeves was asked via Indie Wire the philosophical masturbatory question as to whether Batman or Bruce Wayne was the real person. Gosh, that’s a tough question. I think that it’s interesting, because one of the things that I’ve found interesting, just as we’re working on the story, is looking back at Jekyll and Hyde, and the idea of your shadow-self, and the idea of, we are all multiple things. It’s different aspects of who we are, and I think there are times when maybe the surface of Bruce is not really who he is, but that’s his disguise. There are times when Batman’s the disguise, but there are times when his true essence comes out, because by being veiled, a kind of instinctual side comes out that’s very pure. It’s not an easy question to answer, in that I think that we are all made up of so many different aspects of ourselves that make the whole. I don’t know if you could ever reduce anyone to one part of what they express. That’s what’s fun about his character, is that there’s a very bright light that shines on his shadow side. The idea of all of that is incredibly exciting. It’s part of what makes it fun for me to work on.